This is the second disc of the limited 2xCD edition of Period. 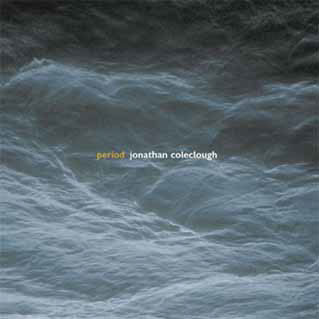 2 long tracks : Periodicity and Summand, the first being a remix by Colin Potter. The first disc can be found on the excellent Scrapyard Forecast blog. I'm having some problems trying to download anything from your blog. The Media Fire page isn't loading properly and it keeps saying that the connection has timed out. I haven't encountered this before so I don't know the remedy. Too bad, cause everything thus far is gold.